Leading Change, Adding Value – a framework for nursing midwifery and care staff. Leading Change, Adding Value summary document – a useful six-page document which briefly explains the framework. 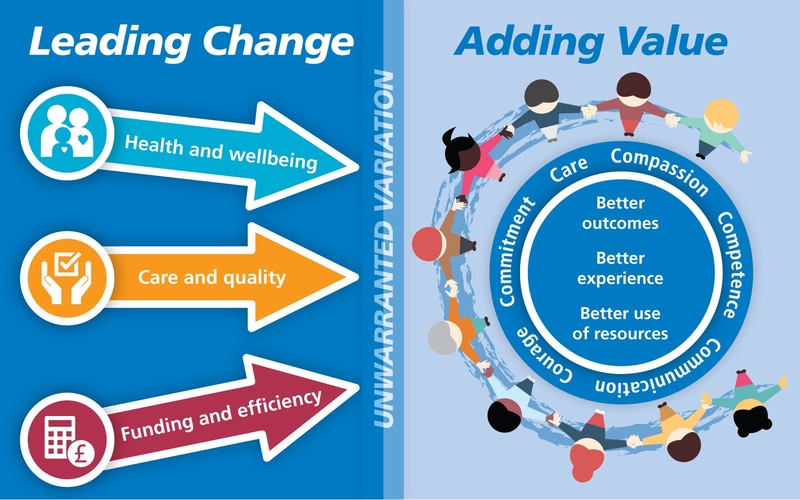 Leading Change, Adding Value – what it means for social care – a six-page document which explains what Leading Change, Adding Value means in social care. Leading Change, Adding Value graphic.